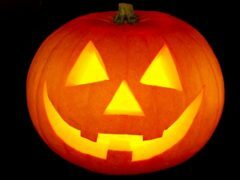 Tickets are available for the Green Taverners’ Fancy Dress Halloween Party on Saturday 28 October. The event, to be held in the Green Taverners Suite, will feature a performance by the Sensational Barnet Brothers, as well as a disco and food. Tickets are £10. Doors open at 7.30pm. To book your place, call the Green Taverners Ticketline on 07772 869958.